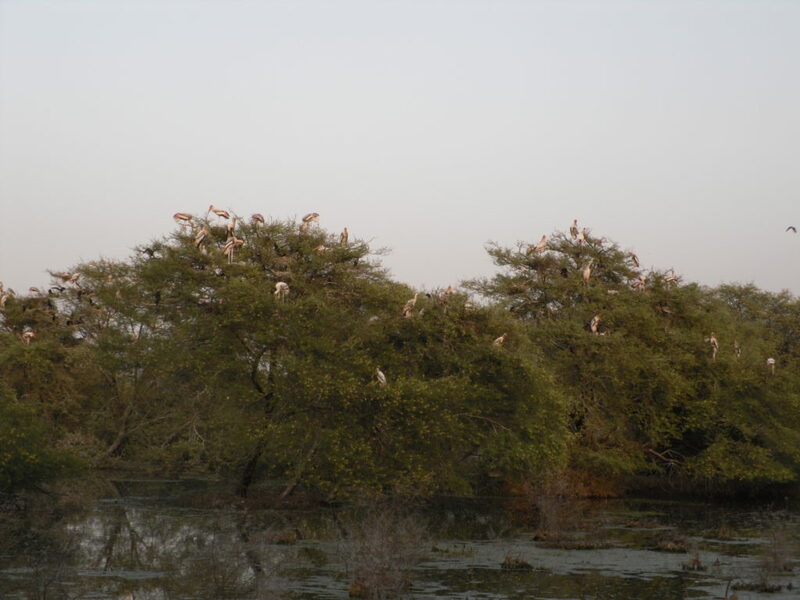 Keoladeo Ghana National Park better known as Bharatpur Bird Sanctuary doesn’t require any introduction. It is already a UNESCO World Heritage Site. It has been a regular destination for bird watchers in India. It is a home of domestic birds as well as migratory birds. 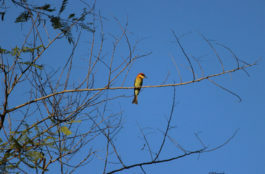 If you want to see the beautiful color migratory birds and listen to their voice, the bird sanctuary is the best place. If you only have to see the bird, to see in abundance, to see the number of thousands-millions, then for this, there is no place better than the Keoladeo National Park in Bharatpur, Rajasthan. The beauty of the Bharatpur bird sanctuary can’t describe in words, it only is experienced. Whether it’s the light mist during the winter time, the chirping of the birds, the magnificent sunrise, enormous colonies of birds, or mesmerizing sunset, there’s always something magical about this place. It always leaves you wanting more and more. In this park, thousands of rare and extinct species of birds can be found. During the winter season, migratory birds of about 200 species reach here every year with the dense journey of thousands of kilometers from Afghanistan, Turkey, China and Siberia from centuries, the Siberian crane is the main attraction here. More than 377 species of birds have been spotted in the Bharatpur Bird Sanctuary in Rajasthan, India. Indeed, this place is correctly identified as the pleasant niche of the migratory birds and, not surprisingly the home of the world’s most diligent bird watchers. Therefore, this tremendous bird sanctuary and national park have long been recognized as one of the world’s most important bird breeding and feeding grounds. 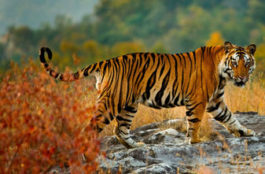 The numerous counts of the bird species are the major attractions for you in Bharatpur. These species fly through distant places like Siberia and Central Asia specifically in winters. Migratory birds at Bharatpur Bird Sanctuary include several species of Cranes, Pelicans, Geese, Ducks, Eagles, Hawks, Shanks, Stints, Wagtails, Warblers, Wheatears, Flycatchers, Buntings, Black Francolin, White-headed Duck, Greater White-fronted Goose. Falcated Teal, Garganey, Larks and Pipits, etc. This park is just an empyrean for ornithologists and bird watchers alike you. The migratory birds are already flocking in the bird sanctuary and can be spotted here in the large numbers. 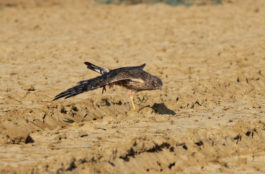 Bharatpur is a part of many birding tours in India. So, please don’t wait for more now and explore the wilderness of this natural paradise of birds.